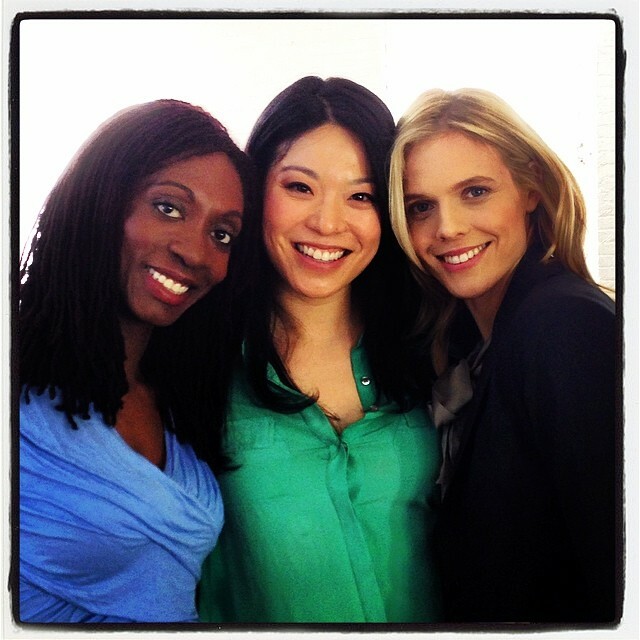 I was one of three actresses in a commercial the men's team Vortex put together for technology company Neat. Unfortunately my lines with professional baseball player Johnny Damon got cut but at least I didn't get fired! I'm in Episode 2 of Season 7 "Nobody Out Thinks Donald Trump" at about 22 minutes. Here are screenshots and the lovely actresses I worked with: Keisha Zollar & Jasmine Lobe!